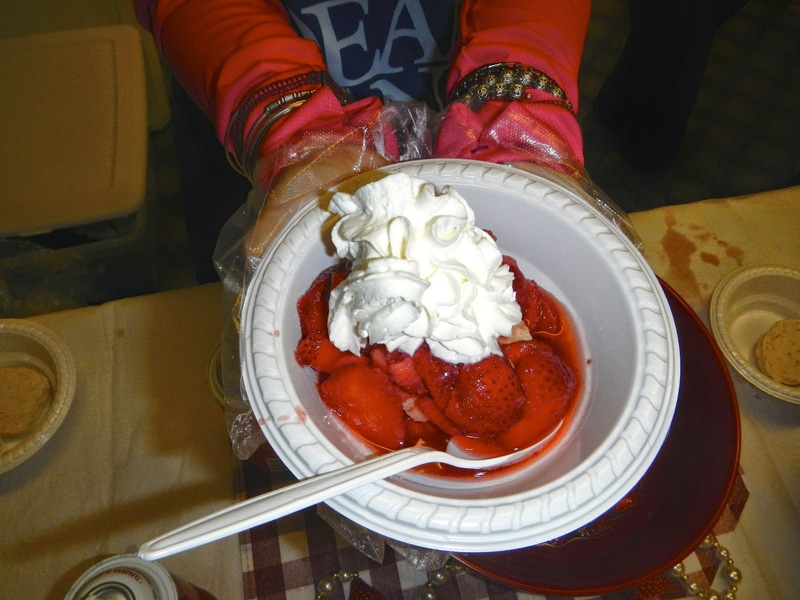 Celebrate Spring at the Strawberry Stroll today! 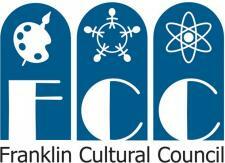 Make your way to Downtown Franklin for some family fun from 4pm to 7pm, rain or shine. Enjoy live entertainment, a sidewalk sale, crafts, food specials, and, of course, our mouth-watering Famous Strawberry Shortcakes! The Strawberry Shortcake booth will be located outside Dean Bank on Main Street. A complete listing of participating businesses will be available at the Stroll, or click here to download and print a copy to bring with you.